Spotify has been in the news a lot in recent weeks due to their acquisition of Gimlet Media and Anchor. Since it’s debut in 2008, Spotify has been focused on one thing: music. A few years ago, Spotify added a podcast section, but until now, it’s been a minor part of the platform. Going forward, it’s clear that Spotify is transitioning from a music company to an audio company. Spotify deserves a lot of credit for driving the music industry forward, but I am concerned about its business health long-term. Spotify’s main problem is not in offering a great service, but rather that no one wants to pay full price for it. While Spotify users have continued to rise (as well as Apple Music’s subscriber count), its average revenue per user (ARPU) has continued to fall quarter after quarter. While some websites aren’t concerned with the falling ARPU, I am. For a company that’s already struggling to turn an operating profit, declining revenue per user might seem like a bad sign. But there are a few important factors to consider beyond ARPU that indicate Spotify’s financials are still trending in the right direction. While some of Spotify’s financials are trending positive (churn and subscriber acquisition cost), ARPU is on the decline. In Q1 – 2018, it was down 14% year over year, in Q2, it was down another 12% year over year, in Q3, another 6% decline, and finally a 7% decline in Q4. Ek: I think if we up-level this and not talk about the specifics of merchandising and ticketing, and instead talk about the fact that at Spotify, our goal is to connect artists and fans, and as part of that, for many artists, they have a huge audience on Spotify, and we have a better ability over time to discern who are real fans versus not. As part of that, you could expect us to enable opportunities as part of our marketplace strategy to create more opportunities for creators to upsell those super fans various products. As Spotify continues to grow its premium and free customer numbers, it’s going to have to find a way to raise ARPU and drive profits. It’s not a matter of simply signing up more users. In some ways, the more users they sign up, the worse their numbers look. It reminds me a lot of the Michael Scott Paper Company from the Office. Spotify will eventually run into population limits and be unable to continue to grow subscribers. Can Spotify podcasts help drive ARPU upwards? Are Podcasts a Cash Cow? The announcement that Spotify purchased Gimlet Media and Anchor was puzzling to me. Ben Thompson had a really excellent take on a recent article on Spotify’s Podcast ambitions. The problem for Spotify is that the company’s financial returns are not nearly representative of its impact on the music industry. 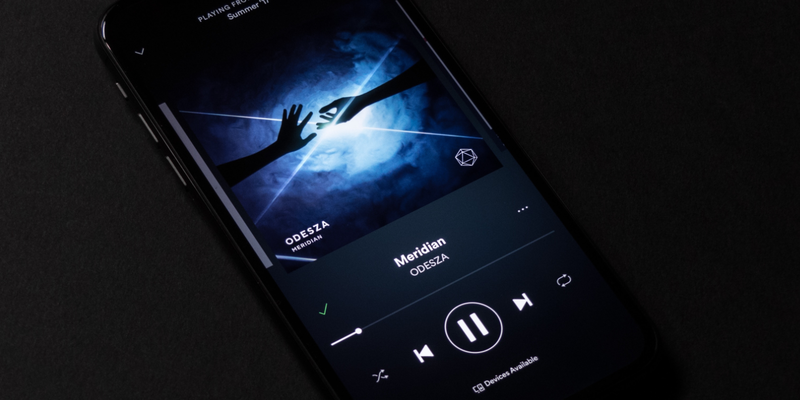 The company did make its first operating profit of last quarter on revenues of €1.5 billion, but the biggest driver was the fact its operating costs were down 17% due to lower “accrued social costs” in Sweden that resulted from Spotify’s stock price going down. To be fair, Spotify said it would have made a small profit even without that adjustment, but the long-term outlook is tough when the company’s gross profit is, as it was last quarter, only 27%. The less reliant on music Spotify can be, the better their financials will be in the long-term. The problem is that, at the moment, the podcast industry is a fraction of what the music industry is (Thompson reported that music generated $8.7 billion in revenue in the U.S. in 2017; podcasts generated only around $300 million in the U.S.). In my opinion, Spotify just overpaid for what they bought considering it spent more than $340 to buy Gimlet and Anchor. I don’t know how the next decade will play out for Spotify’s financials, but it’s at its “House of Cards” moment. House of Cards was Netflix’s first “original” that changed its path forever. Netflix knew that it needed to pivot away from simply licensing content and start producing its own. Since then, Netflix’s ARPU has continued to rise. Will Spotify be able to find additional ways to grow revenue outside of the $9.99/month subscription? That’s the million dollar question. Spotify’s podcast growth can certainly help with that (advertising, premium shows, etc), but it remains to be seen if it will drive the revenue needle upward. Spotify has a brand with a loyal following and a great product, but can they continue to fight against companies like Amazon, Apple, and Google? One of my biggest concerns for Spotify is that it’s difficult to compete against companies who don’t have to make money on their music business. For Apple, Music is a gateway for iPhone, iPads, and Macs. For Amazon, Music is a way to tie you into the Amazon ecosystem. For Google, Music is a way to better serve ads across Google’s platform. 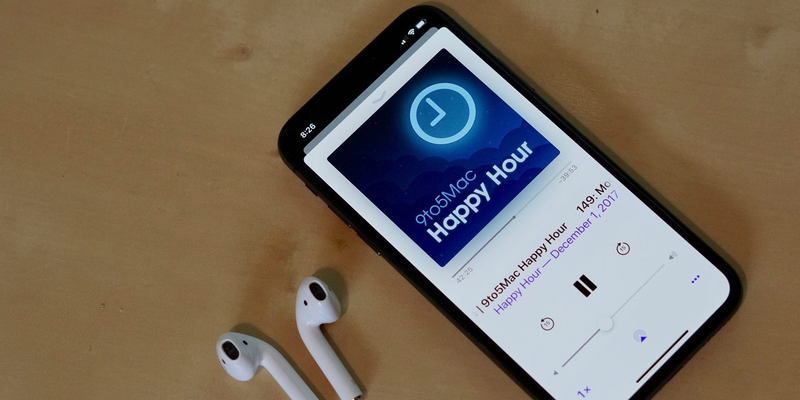 With Spotify’s podcast efforts, they will be fighting Apple Podcasts and the open ecosystem of the industry. If they decide to venture into Audiobooks, they’ll open the door to a battle against Audible (owned by Amazon).